It's sometimes confusing when you are shopping for a new tabletop thermal-transfer label printer for your business. There are so many questions to ask yourself! What fits my needs best? Will the new printer last? Can it handle my old labeling supplies? And prices... what is a good deal anymore? Well, here is one printer you should be looking at when it comes time for a new labeling system. 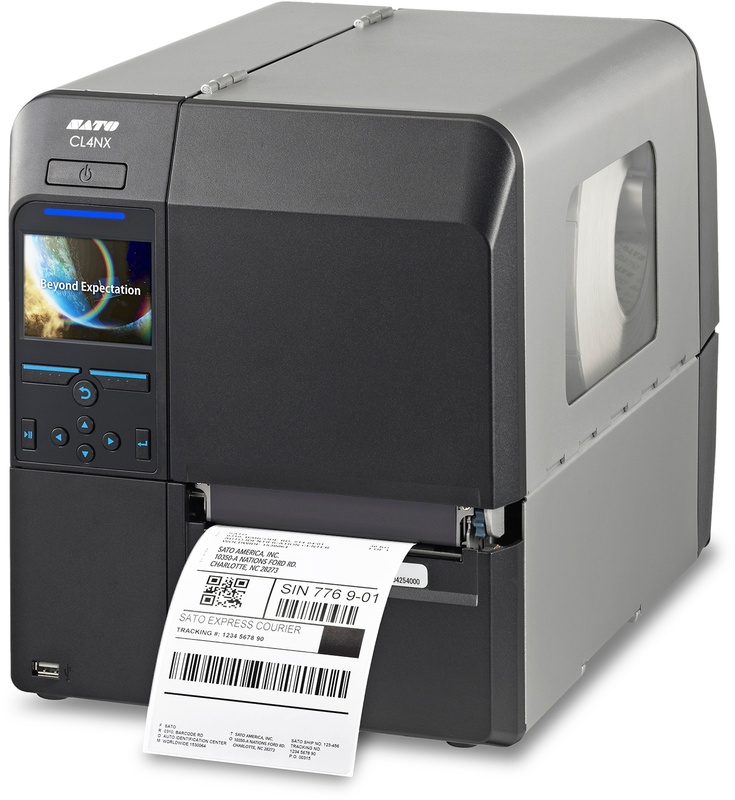 Sato's new CLNX Series thermal-transfer label printers offer a wide array of standard features that set them apart from the competition. These printers feature a durable industrial design that can stand up to the rigors of manufacturing environments. They are easy to set-up and the user-friendly interface makes it simple to load and print your labels. SATO's CLNX™ Series industrial thermal printer, available in a 4” or 6” models, are problem solvers engineered for the most demanding printing applications. The NX Series represents SATO’s next generation of thermal printers with advanced support for barcode symbologies, character sets and RFID encoding. Let's take a look at the top five reasons you might consider purchasing a Sato CLNX Series printer. © 2019 Weber Packaging Solutions, Inc.